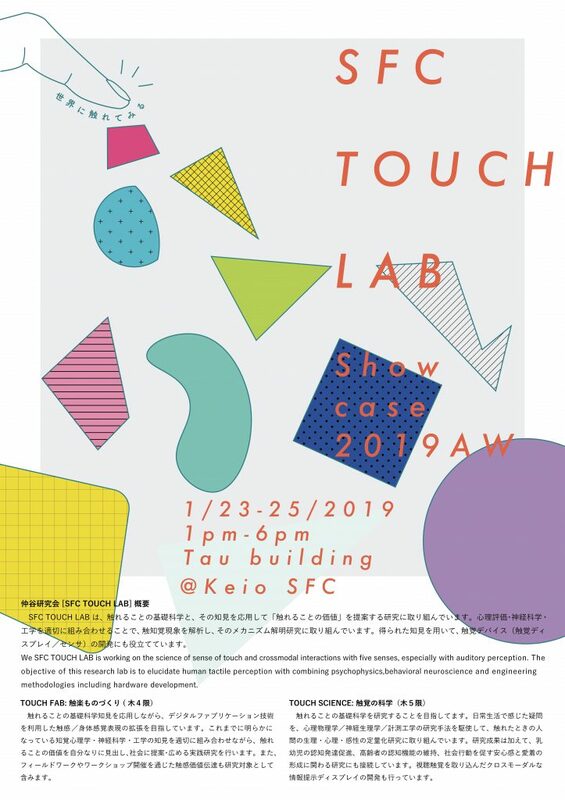 SFC TOUCH LAB will have an open lab exhibition on 1/23-1/25/2019 in Tau building @KeioSFC from 1-6pm. Please come and chat with us. See you there. 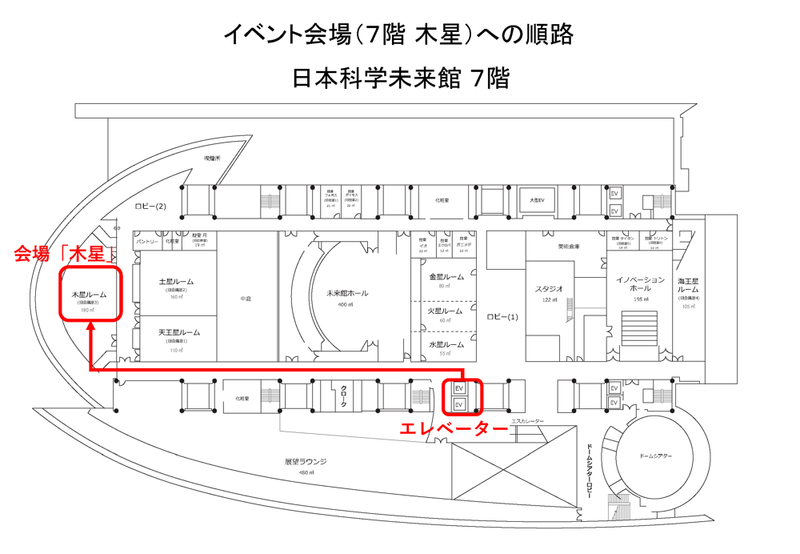 We will conduct our open lab on January 23rd-25th, 2019 at Keio University Shonan Fujisawa Campus. 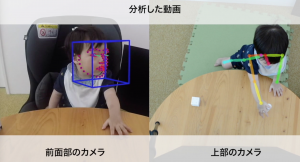 We will present 21 research posters with tangible demos, including private collections of haptic design that Masashi gathered during 2018. Please save your date. 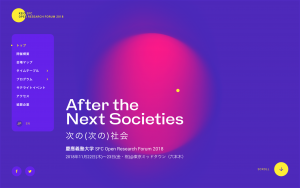 Keio University SFC Open Research Forum 2018 in Tokyo Mid Town (Nov 22nd-23rd). It would be great to attend since this is the best venue to talk with all faculty members at SFC at the same time. Please stop by and chat with us! 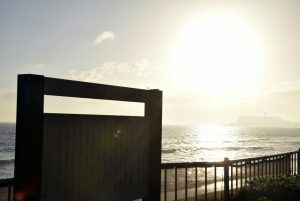 We had two-days lab boot camp in Kamakura, Kanagawa, Japan. Lab members had discussed their possible research topics targeting to Keio SFC Open Research Forum held in November 2018. After two days lab camp. Smiles! 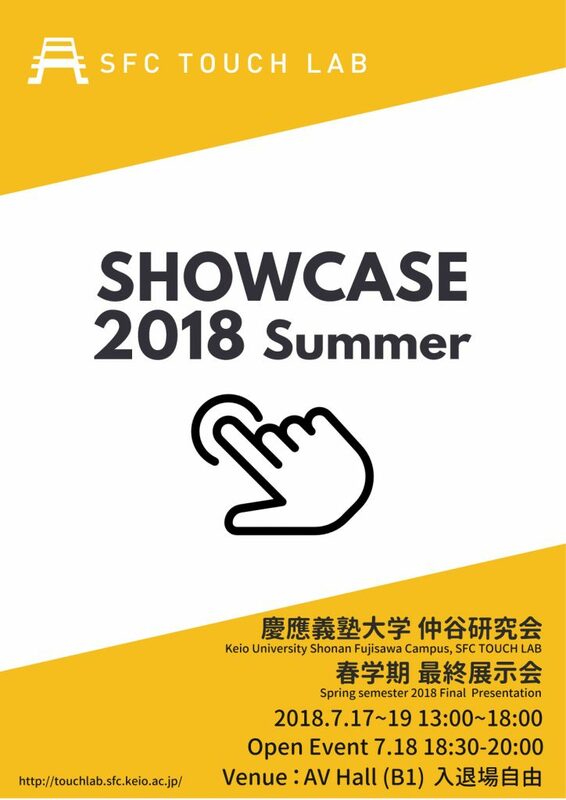 SFC TOUCH LAB will have Lab showcase through July 17th-19th. Current lab member will give poster and demo presentations. 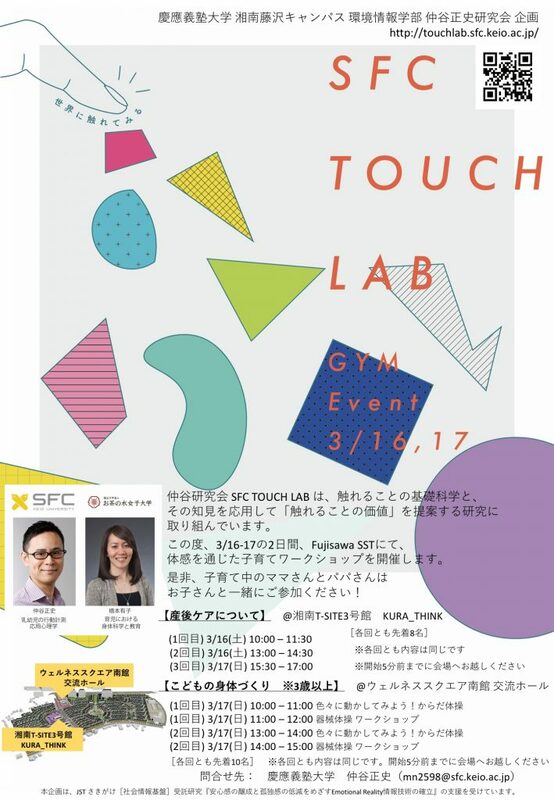 If you think about joining SFC TOUCH LAB (Nakatani Lab) from next semester (Fall 2018), please stop by and discuss with our lab mates to appreciate what topics we are challenging now. 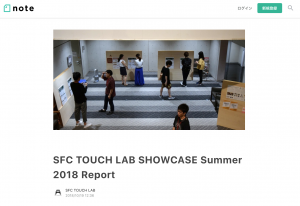 SFC TOUCH LAB will have three special research projects in summer 2018. We also welcome prospective students who wish to join/collaborate with our lab from Fall semester in 2018. 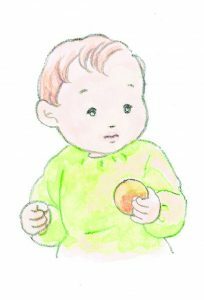 Please check the Keio Syllabus (linked for each project) and follow the applying procedure mentioned in the pages. 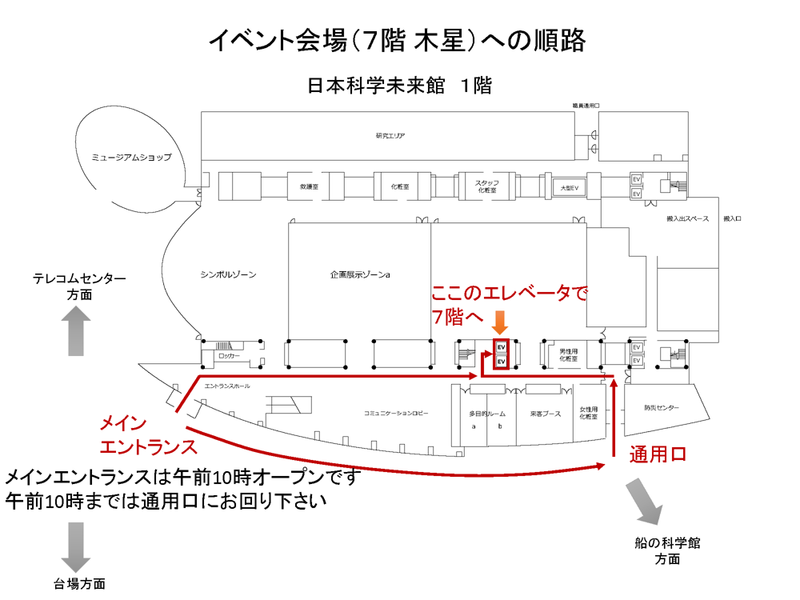 SFC TOUCH LAB will have mini Open Research Forum at SFC on July 17-19th. Detail information will be announced. Please save your data.